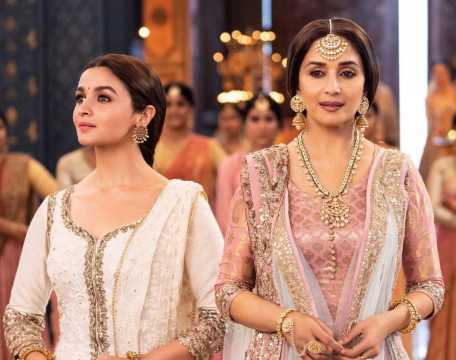 The actress speaks about how she replaced Sridevi in Kalank, shared the experience of working with much younger actors like Alia and Varun and looks back at her 35-year career. 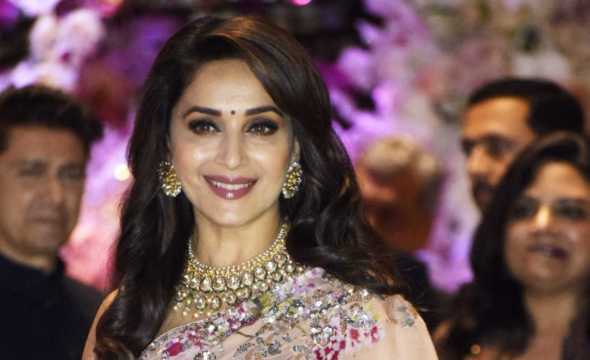 Actress Madhuri Dixit was seen this year in director Indra Kumar’s multi-starrer Total Dhamaal, which also starred Ajay Devgn, Anil Kapoor, Riteish Deshmukh, Arshad Warsi and a host of other actors. She is back now in another multi-starrer, Abhishek Varman’s Kalank with Varun Dhawan, Alia Bhatt, Sanjay Dutt, Sonakshi Sinha and Aditya Roy Kapur. The two films are as different as chalk and cheese. While Total Dhamaal was a madcap entertainer, Kalank is an emotional drama set during the Partition of India in 1947. Produced by Karan Johar’s Dharma Productions, the film sees Dixit essay the character of Bahaar Begum. During a group conversation, the actress spoke about how she replaced Sridevi in the film, shared the experience of working with much younger actors like Bhatt and Dhawan and looks back at her 35-year career. Last year Janhvi Kapoor posted an emotional post thanking you for accepting this role in Kalank, which was earlier supposed to be done by her mother Sridevi. What was your reaction when you were offered this role? It was a very emotional reaction because we all were affected [by Sridevi’s death]. It happened so suddenly. It was unbelievable. We still can’t believe it. It was very emotional. She has kids, I have kids. She has such young kids, so one felt very very bad. But someone had to step in. How did you find the script? I thought the script was beautiful. The characters are not just one dimensional. All the characters are very layered. That’s what I liked about it. Life is not just black and white. It can also be grey sometimes. There are a lot of grey areas in this movie. And yet every character has the right motivation. Alia Bhatt said that she got to learn a lot from you. How was your experience with her? People keep telling me Alia said this or that [about me]. But it’s just not them. It’s us too. When we work with them, we get to learn a lot. I see how they handle social media. Like we call Varun the marketing guru [laughs]. He knows how to market something. When I watch them, it inspires me also. I imbibe it in my own life as well. So, even I have started having fun with social media. How do you find her as an actress? Have you seen her work? Alia is someone who gets into the skin of the character. I have seen her in Udta Punjab (2016) and Highway (2014). I think she becomes the character. She completely absorbs the character. She is an amazing actress. She has played varied kind of roles in Raazi (2018) or Gully Boy (2019). You take any of her film. It’s very different from the other. That’s amazing about her. Varun Dhawan used to visit his father's sets as a kid in films starring you. Do you have any memory of him of that time? We were shooting for Yaraana (1995). There were no vans then. So, we used to sit in a bus. Varun used to get restless as he was kid. He used to dance. I asked him to show me his dance. He used to do the steps for me and I used to give him marks. Like, out of 10 I used to give five. He used to get disappointed. I used to tell him that he has to do better than this and I will give him more. So, we used to keep him occupied this way. There were hardly any promotional activities and interviews in those days. How do you find the change now? Is it taxing? It’s not taxing. It’s just that we have to say the same thing again and again in different groups. So, sometimes at the end of the day it’s like very exhausting because we said the same thing over and over and over. But apart from that I think it’s a necessity today because there are so many distractions; so many mediums. There is so much content available on the internet. There is so much competition in that sense. So, you have to amplify whatever you are doing and you have to make your voice heard. 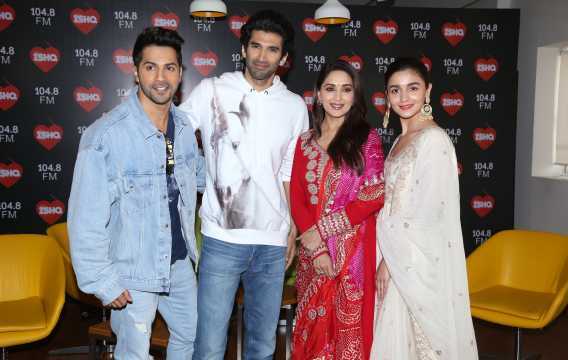 You have to get into the blitz of the city and say, come and watch our film so that people know there is a film called Kalank, which will be releasing on 17 April. How do you look back at your journey right from the first film till Kalank? Well, I think I have been very fortunate that things have gone right for me. I was fortunate that even at that time I got very different roles to portray on screen. I got to work with very very good directors and choreographers. I got the right opportunity at the right time. Like when I was a big commercial star, I got an opportunity to do Mrityudand (1997), which was a very different film with a different genre. Now there is no demarcation between art and commercial cinema. At that time it was like, you are a commercial cinema artist, you shouldn’t be doing an art film. But I didn’t care. I did it because I wanted to. It was a beautiful role. So, I kept getting opportunities and good roles. I had some very successful films. And I am very thankful for that. 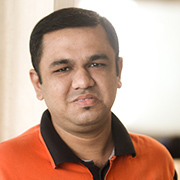 Even when I came back [to India] I always tried to do something different. Not what was expected of me or not something that was safe. When I did Dedh Ishqiya (2014) and Gulab Gang (2014), they were very different. Then I did Total Dhamaal (2019), which was over-the-top adventure and comedy and in between I did the Marathi film Bucket List (2018), which was a sweet film. Did you get any Marathi film offers after Bucket List? Yes, there are a lot of offers. But after that I did Total Dhamaal and now this [Kalank]. It was like one after the another. Continuously I have been working. So, I didn’t really get time to sit and think and see what I would like to do next. Now, after Kalank I will get to think. You haven’t done many multi-starrers in your career. This year you have two, Total Dhamaal and now Kalank. It’s wonderful working with an ensemble star cast. It’s so much fun. When I was doing Total Dhamaal, every day was hilarious. All of them are so funny; Johnny Lever ji, Arshad Warsi, Jaaved Jaaferi. Their one liners are terrific. 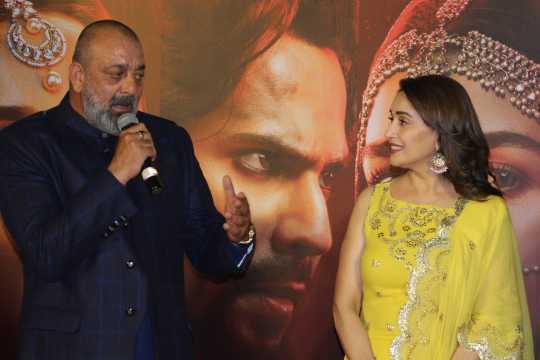 Even in this film [Kalank] we had great fun. The only thing is that it’s a very high drama kind of a movie where all the characters are very complicated. There are a lot of layers to the characters. So, we had to be in that zone. But we still had a lot of fun.